English playwright, composer, director, actor and singer, Sir Noël Coward sadly passed away 26 March 1973 at his home, Firefly Estate, in Jamaica on of heart failure. He was Born in Teddington, on 16th December 1899 and attended a dance academy in London as a child, making his professional stage début at the age of eleven. As a teenager he was introduced into the high society in which most of his plays would be set. Coward became known for his wit, flamboyance and achieved enduring success as a playwright, publishing more than 50 plays from his teens onwards. Many of his works, such as Hay Fever, Private Lives, Design for Living, Present Laughter and Blithe Spirit, have remained in the regular theatre repertoire. He composed hundreds of songs, in addition to well over a dozen musical theatre works (including the operetta Bitter Sweet and comic revues), poetry, several volumes of short stories, the novel Pomp and Circumstance, and a three-volume autobiography. Coward’s stage and film acting and directing career spanned six decades, during which he starred in many of his own works. He is buried Jamaica, overlooking the north coast of the island. A memorial service was held in St Martin-in-the-Fields in London on 29 May 1973, and the Poet Laureate, John Betjeman, wrote and delivered a poem in Coward’s honour, John Gielgud and Laurence Olivier read verse and Yehudi Menuhin played Bach. On 28 March 1984 a memorial stone was unveiled by the Queen Mother in Poets’ Corner, Westminster Abbey. Thanked by Coward’s partner, Graham Payn, for attending, the Queen Mother replied, “I came because he was my friend.”The Noël Coward Theatre in St Martin’s Lane, originally opened in 1903 as the New Theatre and later called the Albery, was renamed in his honour after extensive refurbishment, re-opening on 1 June 2006. A statue of Coward by Angela Conner was unveiled by the Queen Mother in the foyer of the Theatre Royal, Drury Lane in 1998.There are also sculptures of Coward displayed in New York and Jamaica. In 2008 an exhibition devoted to Coward was mounted at the National Theatre in London. The exhibition was later hosted by the Museum of Performance & Design in San Francisco and the Academy of Motion Picture Arts and Sciences in Beverly Hills, California. 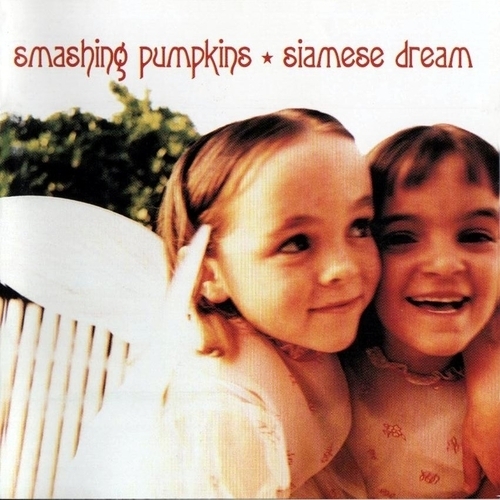 The Smashing Pumpkins broke into the musical mainstream with their second album, Siamese Dream in 1993, which is Considered by many to be the best album in the Smashing Pumpkins catalogue of Alternative Rock, and was Produced by Butch Vig (who also produced Garbage, Sonic Youth and Nirvana’s Nevermind). 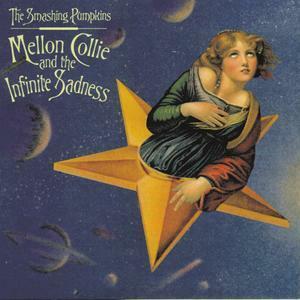 It is full of Billy Corgan’s angsty lyrics , which have been variously described as “anguished, bruised reports from Billy Corgan’s nightmare-land” which are delivered in his signature breathy whine. while James Iha’s & Darcy Wretsky’s provide a suitably awesome guitar sound, which was reinforced by Jimmy Chamberlin’s power drumming. (Until he left), current drummer Mike Byrne is pretty cool too. Steve Tyler, lead singer with the band Aerosmith was born 26th March 1948. Aerosmith are sometimes referred to as “The Bad Boys from Boston” and “America’s Greatest Rock and Roll Band.” (by the way, while I’m on the subject of Boston, Fran Sheehan from the band Boston was also born 26th March a year later in 1949). 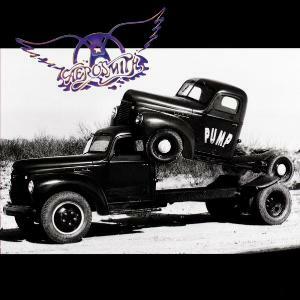 Aerosmith were formed in Boston, Massachusetts in 1970. Guitarist Joe Perry and bassist Tom Hamilton, originally in a band together called the Jam Band, met up with singer Steven Tyler, drummer Joey Kramer, and guitarist Ray Tabano, and formed Aerosmith. In 1971, Tabano was replaced by Brad Whitford, and the band began developing a following in Boston, Their style, which is rooted in blues-based hard rock, has come to also incorporate elements of pop, heavy metal, and rhythm and blues, and has inspired many subsequent rock artists. They were signed to Columbia Records in 1972, and released a string of multi-platinum albums, beginning with their 1973 eponymous debut album, followed by their 1974 album Get Your Wings. In 1975, the band broke into the mainstream with the album Toys in the Attic, and their 1976 follow-up Rocks cemented their status as hard rock superstars. The late, great actor, film Director, Poet, Singer and Photographer Leonard Nimoy was Born March 26, 1931, in Boston, Massachusetts. Nimoy began acting at the age of eight in children’s and neighborhood theater. His parents wanted him to attend college and pursue a stable career, but his grandfather encouraged him to become an actor. His first major role was at 17, as Ralphie in an amateur production of Clifford Odets’ Awake and Sing! Nimoy took drama classes at Boston College in 1953 but failed to complete his studies, and in the 1970s studied photography at the University of California, Los Angeles. Nimoy’s film and television acting career began in 1951. He played the title role in the 1952 film Kid Monk Baroni, and went on to appear in more than 50 B movies, television series such as Perry Mason and Dragnet he also portrayed the semi-alien, Narab, one of three Martian invaders in the 1952 movie series Zombies of the Stratosphere. In 1965, he made his first appearance in the Star Trek pilot, The Cage alongside Star Trek co-star William Shatner with whom he had previously worked on an episode of The Man from U.N.C.L.E., “The Project Strigas Affair” (1964). Portraying characters from opposite sides of the Iron Curtain. 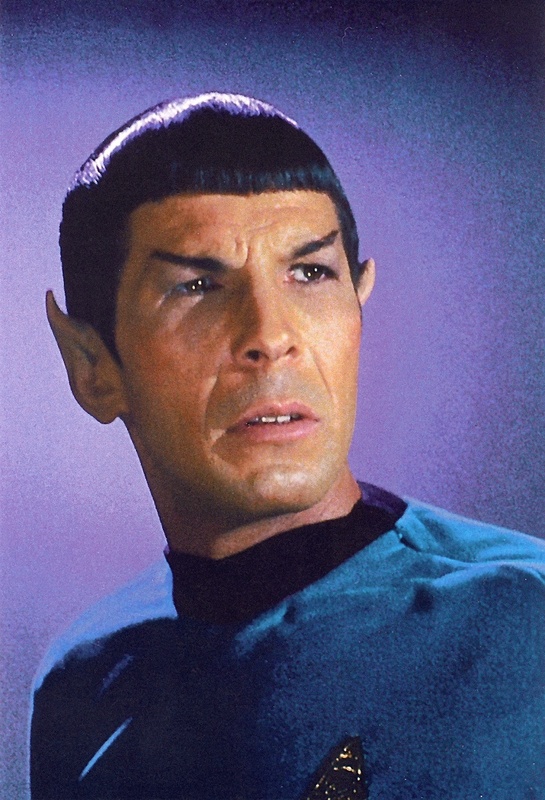 From 1966 to 1969 Nimoy appeared in Star Trek portraying the half-Vulcan, half-human character Spock which propelled Nimoy to stardom spawning eight feature films and numerous spin offs. The original series is also repeated. The character has garnered Nimoy three Emmy Award nominations; TV Guide named Spock one of the 50 greatest TV characters. Following Star Trek in 1969, Nimoy immediately joined the cast of the spy series Mission: Impossible, which was seeking a replacement for Martin Landau. Nimoy was cast in the role of Paris, an IMF agent who was an ex-magician and make-up expert “The Great Paris”. He played the role during seasons four and five (1969–71). Nimoy had strongly been considered as part of the initial cast for the show but remained in the Spock role of Star Trek. He co-starred with Yul Brynner and Richard Crenna in the Western movie Catlow (1971). He also had roles in two episodes of Rod Serling’s Night Gallery (1972 and 1973) and Columbo (1973) where he played a murderous doctor who was one of the few criminals with whom Columbo became angry. Nimoy appeared in various made for television films such as Assault on the Wayne (1970), Baffled! (1972), The Alpha Caper (1973), The Missing Are Deadly (1974), Seizure: The Story Of Kathy Morris (1980), and Marco Polo (1982). He received an Emmy Award nomination for best supporting actor for the television film A Woman Called Golda (1982), for playing the role of Morris Meyerson, Golda Meir’s husband opposite Ingrid Bergman as Golda in her final role. He portrayed Spock in Star Trek: The Animated Series and two episodes of Star Trek: The Next Generation. When a new Star Trek series was planned in the late 1970s, Nimoy was to be in only two out of eleven episodes, but when the show was elevated to a feature film, he agreed to reprise his role. The first six Star Trek movies feature the original Star Trek cast including Nimoy, who also directed two of the films.